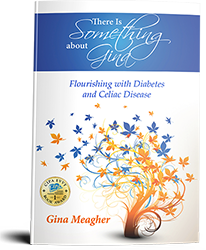 When I was seventeen, I was diagnosed with type 1 diabetes. 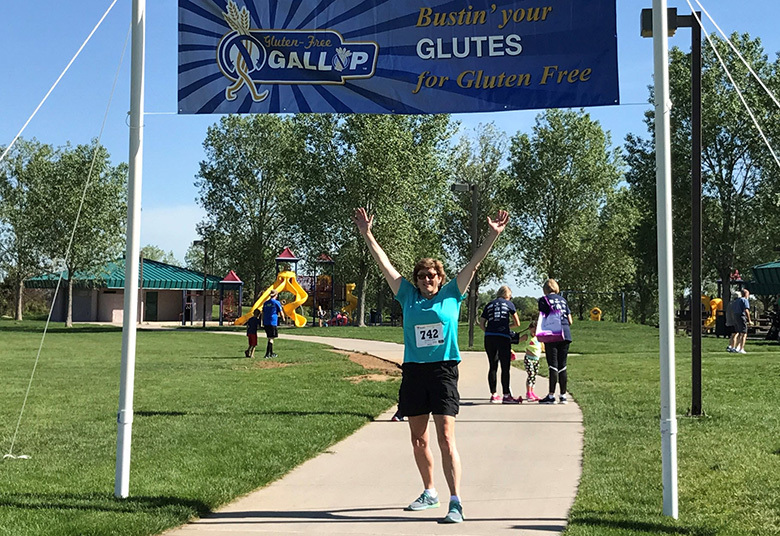 When I was thirty-two, I was diagnosed with celiac disease. Both are chronic conditions. Needless to say, such a state of affairs can be extremely challenging. It can be depressing and frustrating, inconvenient and stressful. It can be downright scary, too. One would never wish for a chronic disease, of course, let alone two of them. But if there’s a silver lining, it’s this: by learning to live with my conditions, I have learned a lot about myself. I learned to think of my disease(s), not as a hindrance, but as a lifestyle change. Every day brings fresh challenges and opportunities as well as new learning experiences. Learning to live with a chronic condition is an ongoing process. Even after all this time, I still have days that are hard, emotionally, if not physically. And I always will. Each day has to be considered in its own right; life starts anew every morning. Making choices, smart choices, is all a part of the bigger picture of properly managing your condition - managing it physically as well as managing it emotionally. There is no “controlling” of your disease. Part of the acceptance process is understanding this. 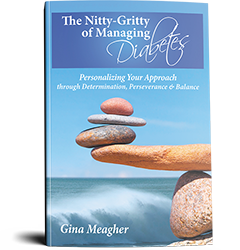 It’s natural to want to think you can control your disease and ultimately be its master. But eventually you realize how exhausting this way of thinking is. It becomes intimidating and frustrating and hopelessly discouraging. When you decide to let go of the idea of controlling and instead focus on managing, life become a lot easier. Managing is realistic. Managing is something you can accomplish today. In the end, I’ve learned that living with chronic conditions is best approached one day at a time. By focusing on what’s before you today, you can make this day special. Tomorrow, you can do the same thing. Put a few days together and you’ve got a week and the weeks roll into months and the next thing you know, you’re not living with a chronic condition, you’re flourishing.